Some Harry Potter and the Sorcerer’s Stone quotes have taken on a whole new meaning to us as adults. 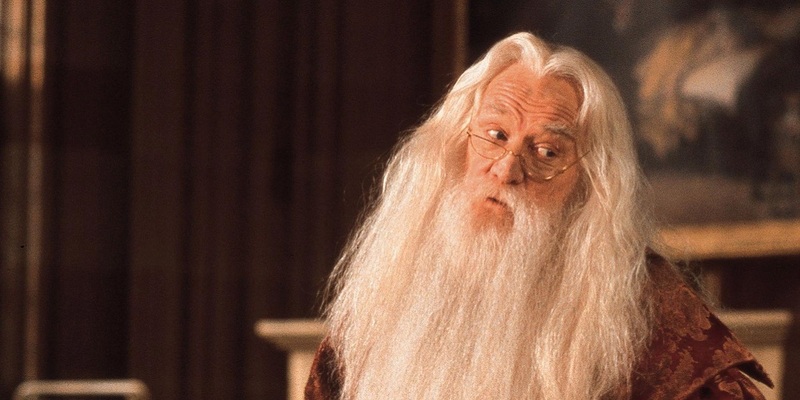 It’s no secret that the characters in J.K. Rowling’s Wizarding World are wise beyond their years (except for Dumbledore, who’s had more than enough years to accumulate his wisdom). 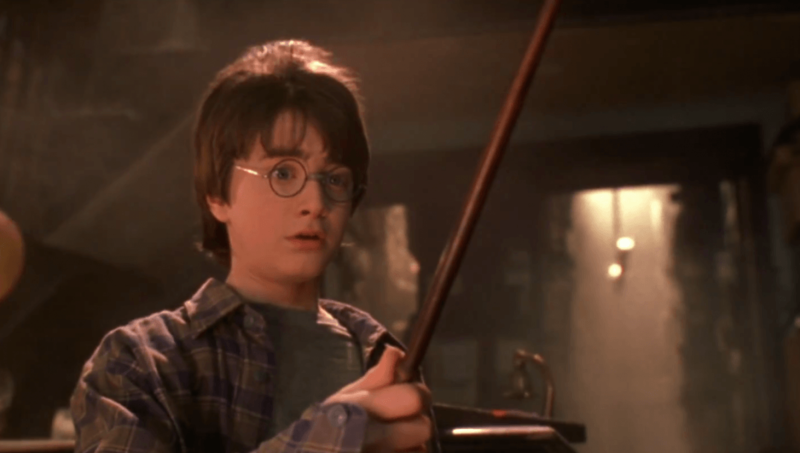 Ever since Harry Potter and the Sorcerer’s Stone was released, fans have been quoting their favorite characters and the most poignant words from the series. However, when we first read these quotes, a lot of us were kids. When their meaning extended beyond the story, it was usually as a lesson. These quotes educated us and helped to shape us and inform our world view. They guided us through times of darkness and times of light. Reading these quotes as adults is entirely different. They’re now so much more than vague words of wisdom to steer us. They’re a reflection of our own experiences. As kids, a portion of their meaning just wasn’t within our grasp. We had no idea what pitfalls and triumphs awaited us. We didn’t yet know just how true these words were; how applicable they would be to our day-to-day lives. 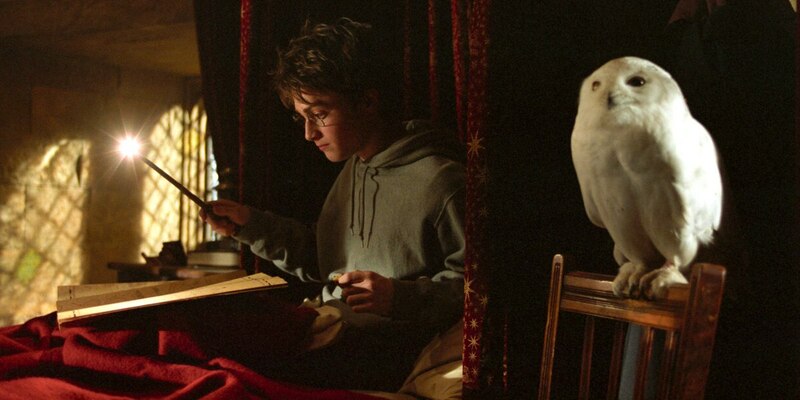 One of the most beautiful things about the Harry Potter series is its ability to transcend age and generations. People of all ages have always adored the books. New kids are picking up the books and falling in love with them everyday. What’s even more magical, however, is that there seems to be more to discover in J.K. Rowling’s books every single time you return to them. As you grow, they somehow grow with you, while always remaining unchanged. 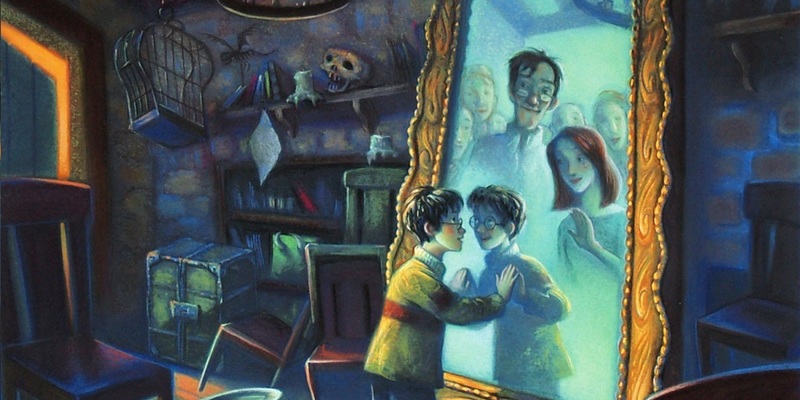 These Harry Potter and the Sorcerer’s Stone quotes have always meant a lot to us, but 20 years later, they’re even more special. As they educated us as kids, they continue to inspire us as adults. Check them out to see what wisdom they hold for you today! In grade school, sometimes it seemed like getting a good grade on your test was the only thing that mattered. With so much pressure from parents and teachers to succeed, it felt like being “smart” was the most important quality one could possess. As adults, we learn that being smart doesn’t necessarily mean being good at school. Intelligence comes in many different forms and, at the end of the day, it’s infinitely more important to be kind. I’ll choose a friend who stands up for me over one who got 100% in algebra any day. In a world where we’re so often faced with the choice of short term pleasure vs. long term satisfaction, it can feel like we’re always choosing wrong. Next time you’re faced with a tough choice, think of your favorite wise wizard! One of the most important lessons that the Harry Potter series sought to teach us is that the world isn’t made up of “good people and Death Eaters.” There’s no black and white. People make choices based on their beliefs and what’s best for them. Someone’s goals and methods might not be the same as yours, but that doesn’t necessarily make them evil. Quirrell meant something a little different when he added “…and those too weak to seek it,” but he was onto something when he included power as a caveat. Who’s “good” and who’s “evil” is often dictated by who’s in power and who’s shouting their beliefs the loudest. Matters of truth and honesty seem to get way more complicated as we age. Sure, in grade school we had to deal with whether or not we should tell someone if they had food in their teeth (still a problem in adulthood, tbh), but as we grow older, the stakes increase. Should you tell your friend if their significant other is unfaithful? How much information should you divulge to your employer? Do you tell your kids about Santa Claus? As Dumbledore said, truth is powerful, and has the ability to do both great good and great harm. The bigger the secrets that emerge in our lives, the more cautious we have to be with them. Losing people is an inevitable side effect of getting older. While some of us may have had the misfortune of understanding this one all too well, even as children, this is one you can’t truly comprehend until someone you love dearly has died. The protection might not be a magical spell that keeps a dark wizard from killing us, but it’s a protection, all the same. Love like that “leaves a mark,” and to simply know and have experienced that someone can love you fully can be a powerful thing, and can keep us going even in the most adverse situations. One of the most iconic Harry Potter and the Sorcerer’s Stone quotes, and for good reason. The amount of times in the run of a week I hear someone say “I wish I could do that” or “one day I’m going to…” often makes me put on my surly Snape face. 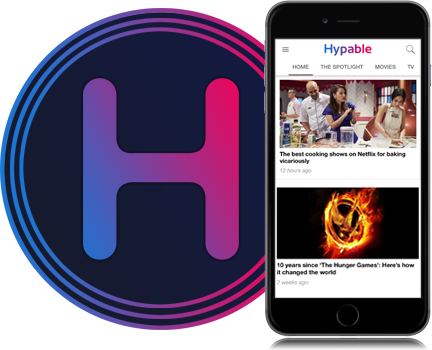 In the social media age, we’re constantly being hit with more and more ideas of activities we could do, food we need to try, places we need to go, and things we need to buy. It’s so easy to get buried in these options and never actually do anything. As adults, there’s always some obstacle standing between us and the things we want to do. Finances, work/school, family obligations, and lack of companionship are just a few of the reasons we cite as to why we’re not doing the things we “wish” we could do. However, as Alby so eloquently summarized, we can’t get so caught up in dreaming about all this awesome stuff that we never live. Thinking about it and doing it aren’t the same thing. If you just prioritize and set your mind to something, you’ll find there are less obstacles in your way than you thought! There’s a sense of virtual immortality that inherently comes with childhood. For most kids, death seems like such a far-off concept that it almost seems impossible. As you age, you grow more aware of the finite nature of our lives, and how important every moment is. If you live right, one life is enough! Dumbledore may have been lying about what he saw in the Mirror of Erised in Harry Potter and the Sorcerer’s Stone, but that doesn’t make these words less true. As a kid, unwrapping a pair of socks in my Christmas stocking was pretty much the worst-case scenario, but now, like Dumbledore, I can’t get enough of the cozy little guys!